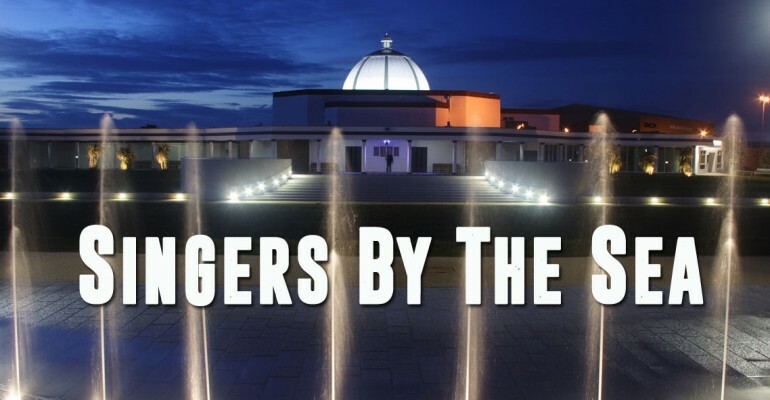 On Saturday May 7th Soundwaves Blackpool will take part in ‘Singers By The Sea’ – An unprecedented gathering of choirs, community choruses and singing groups from around the Fylde Coast raising vital funds for Macmillan Cancer Support. Each singing group will have up to 10 – 15 minutes to perform pieces of their choice and take part in a massed finale of approximately 200 voices. Groups from all the different genres across the Fylde Coast are being invited to take part. Male Voice Choirs, Community Singing Groups, Ladies Choirs, Mixed Choirs and Barbershop to showcase the variety of singing and to provide a varied programme.